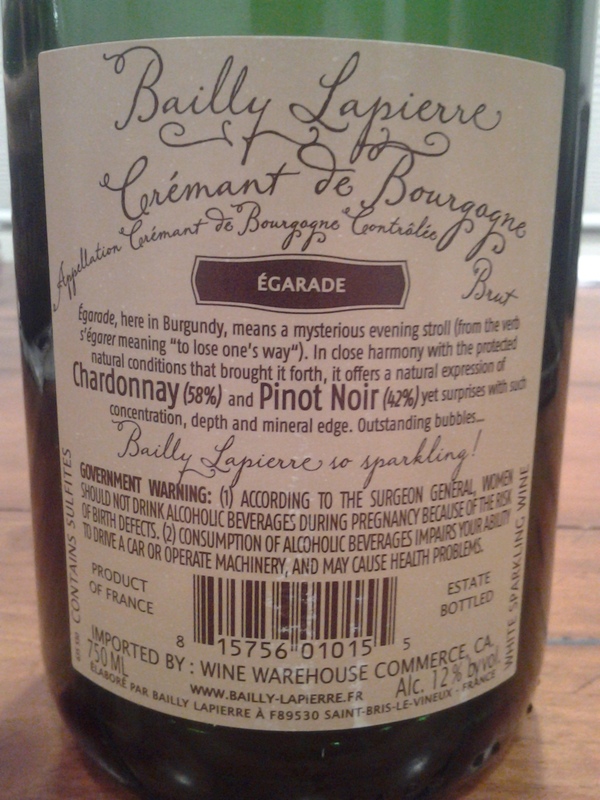 Encepagement: 58% Chardonnay, 42% Pinot Noir. At least two+ years on the lees for their vintage dated wines. From the Cote d’Auxerre near Chablis. Organic/BIO. This is lot #L1395311. Current release. Pale straw. Classically dry and estery: meyer-lemon blossom, green apple, pie crust, chantilly cream. Nervy, earl grey tea and limestone finish. In style a touch anodyne but the detail here is first-rate. 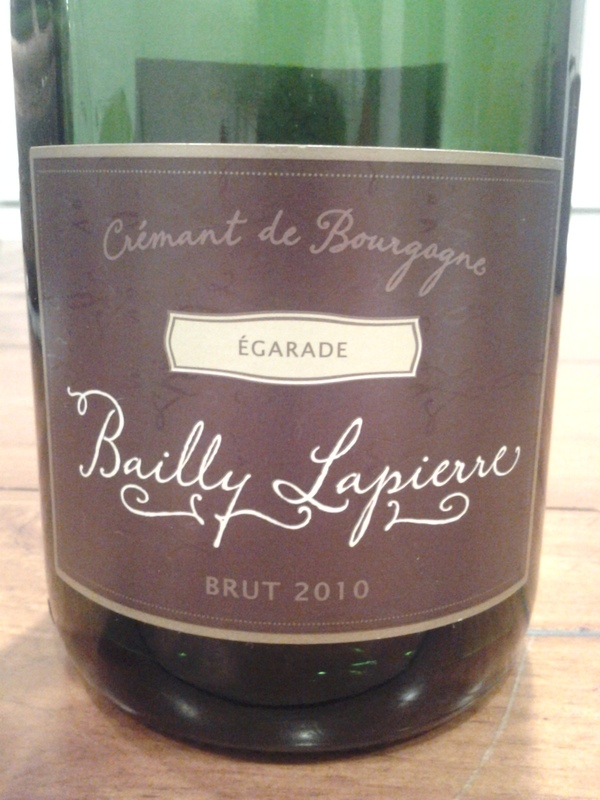 Lacy, fine-boned Crémant de Bourgogne. Now – 2016.